A public meeting will be held to discuss the Proposed Amendment #5 to 2018-2022 TIP, and Proposed Amendment #3 to the Long Range Transportation Plan (Mobility 2040). 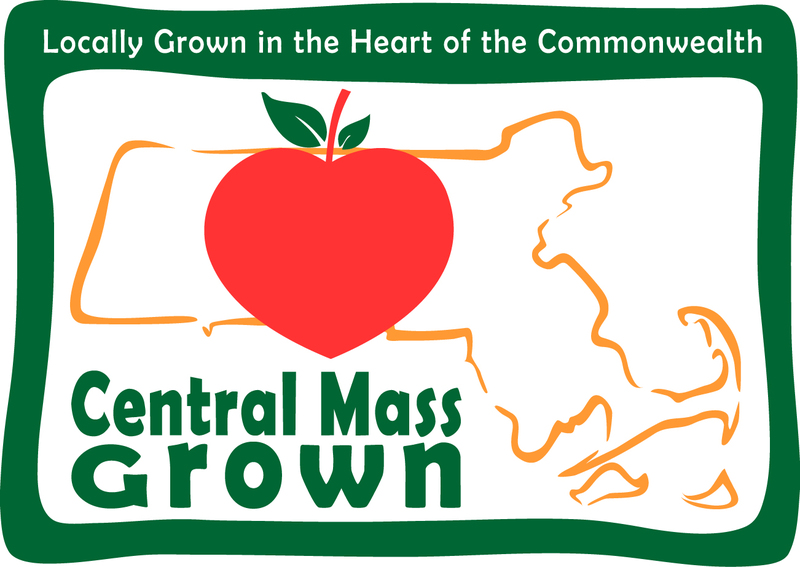 The meeting will be held on Wednesday, August 1, 2018 at 5:00 PM, at CMRPC Offices (Conference Room) - 1 Mercantile Street, Suite 520, Worcester, MA 01608. Please click here to review the Proposed Amendment #5 to the 2018-2022 TIP. Please click here to review the Proposed Amendment #3 to the LRTP.